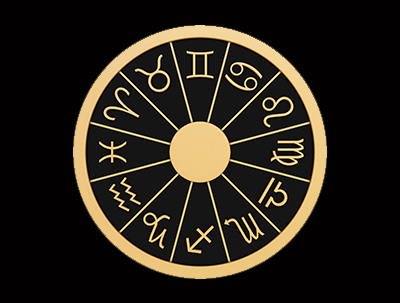 Since 1997, we have been Providing Professional Psychics in various areas such as Astrology, Tarot Cards, Channeling, Numerology, Tea Leaves, Handwriting, Clairvoyance and Crossing Over Readings. 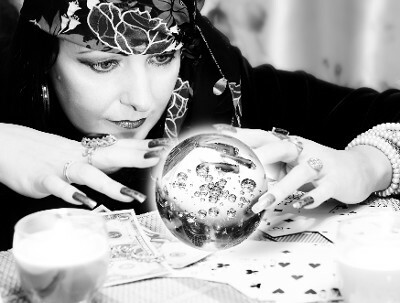 See what the future holds for you with psychic readings and other psychic services at our various fairs. Bring added excitement to your next social event with a private psychic party from Psychic Fair Network, featuring your future. The Psychic Fair Network offers more than 50 years of experience for personalized readings, astrology, numerology, metaphysics, and parapsychology. Since the Psychic Fair Network’s establishment in 1977, we have been putting on psychic fairs and parapsychology shows in the USA, Canada, and Puerto Rico. We sponsored the largest parapsychology show in Puerto Rico, and have worked with notable individuals including Swami Rama, Ken Keyes, Elisabeth Kubler Ross, Zacharia Sitchin, Buzz Meyers and Helen Wambach. 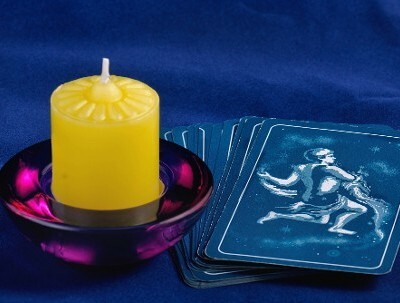 The Psychic Fair Network which was pioneered by Shirley and Vincent Tabatneck, appeared at shopping malls throughout the United States and Canada starting in 1977. They have been written up in such media as Omni Magazine, the San Jose Mercury-News, the Miami Herald, the Bergen Record, the Herald-News, the Rockland Journal News and Courier News. In their travels, nationally and internationally, the Tabatnecks have appeared on such radio and TV shows as the Bob Grant Show and the Walter Mercado TV show in Puerto Rico. We sponsored a huge parapsychology event for the grand opening of the Palace Hotel in Puerto Rico in conjunction with Rums of Puerto Rico. Contact us to discover what your future holds with our convenient telephone readings.